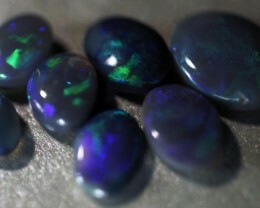 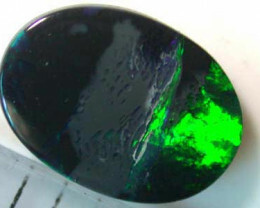 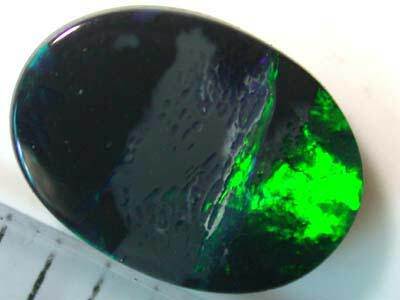 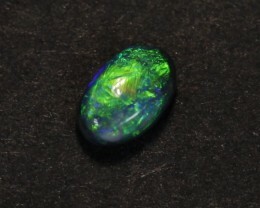 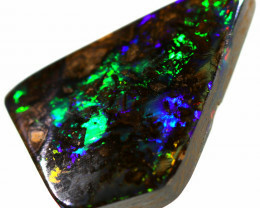 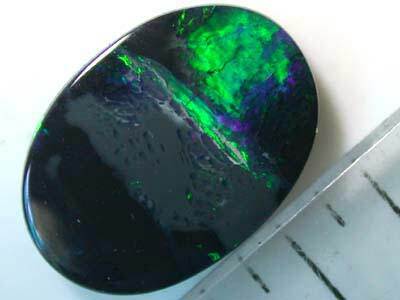 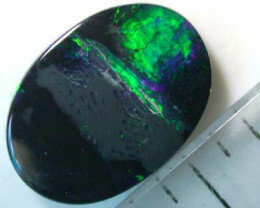 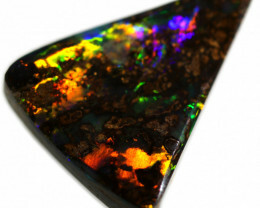 NATURAL QUALITY BLACK OPAL STONE FROM ARE MINNING OPERATIONS AT LIGHTNING RIDGEAUSTRALIA. 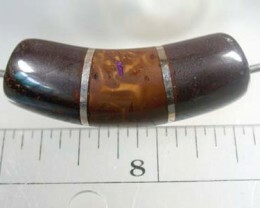 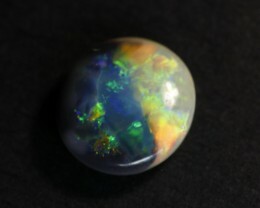 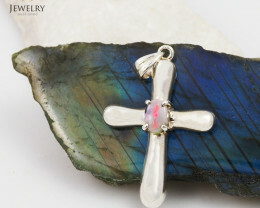 THIS UNIQUE OPAL HAS GREAT LIVELY FIRE WITH BRIGHT COLOURS WHICH CHANGE WITH EACH DIFFERENT ANGLE THE OPAL IS VIEWED. 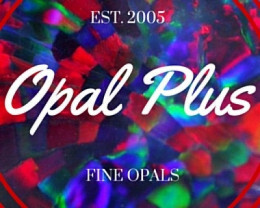 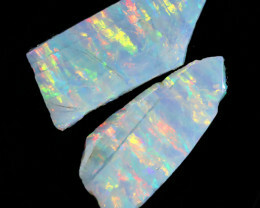 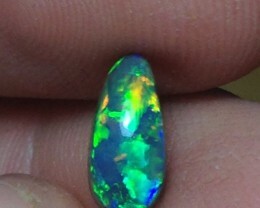 THE COLOUR SPECTRUM RATING FOR, OUT OF 5 FOR BRIGHTNESS IS 4 FOR THIS OPAL.